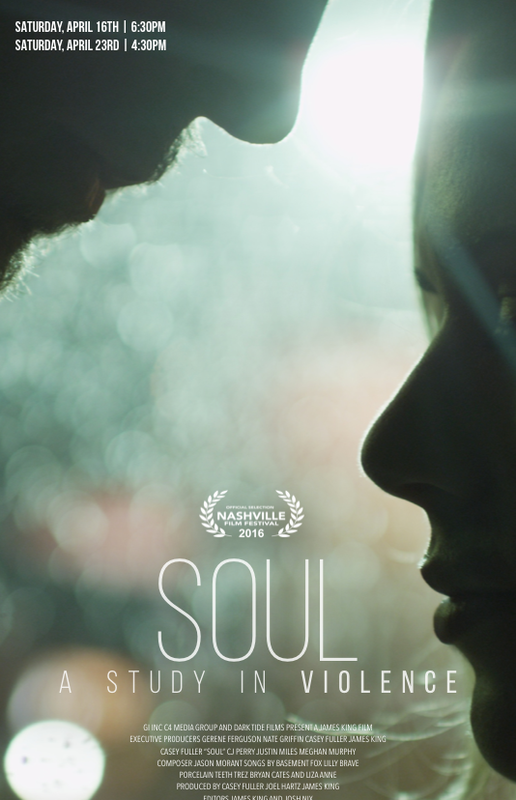 After years of hard work we’re proud to announce that SOUL, the movie, will be premiering as part of the Nashville Film Festival this weekend. To find out more about the project, check out our page (click here) for a preview of the intense and moving story. 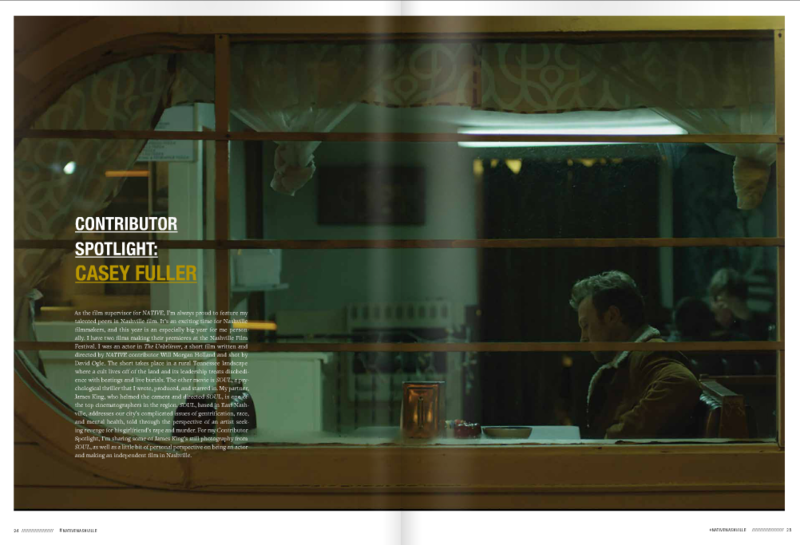 Also, check out our feature in Nashville’s NATIVE magazine April issue (see here). Showings will be at the Regal Greenhills Cinema April 16, at 8:45pm and April 23, at 4:30pm. Click here to purchase online tickets.